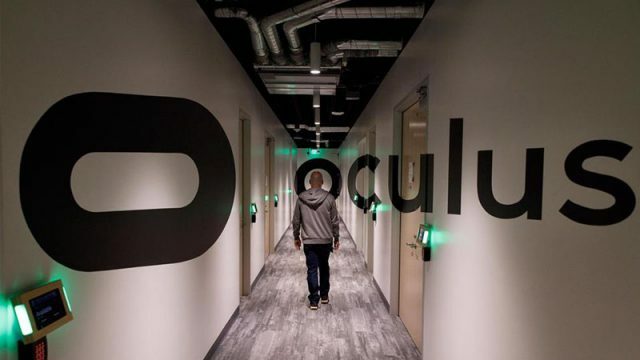 Mark Zuckerberg shared images of an Oculus Research lab in Redmond, providing a glimpse of the VR technologies the company is developing. HP, MSI, Gigabyte and Zotac all debuted “backpack PCs”, powerful mini-computers that are powerful enough for VR-gaming. How the heck is Oculus going to sell five million Oculus Rift headsets next year, as analysts have predicted, when it’s going to cost such a large sum of money to run?